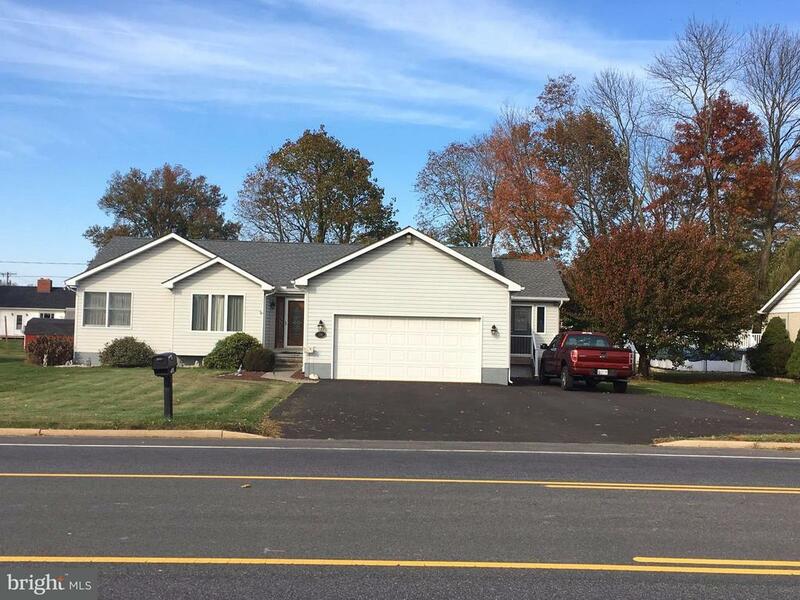 Beautiful, well maintained rancher in Town of Elkton, Lower level incl finished FR & possible 4th BR; washer/dryer/utility area; workshop; and storage area. Front porch entrance, garage ent., side porch ent. and tiered deck with sliders at master bedroom & living room and screened in porch ent. that opens to Florida/sun room. Master BA has heated floors. Gas stove hook-up avail in Kitchen.